World Data Products is an industry leader supplying new and certified used backup tapes to data centers. We also provide an array of tape library services including audits, data eradication and media destruction to full logistical support for secure data center relocation. We do all testing and certification of data backup tapes in our own facility. Each certified tape is tested 100% end to end and we guarantee that every certified tape is free of permanent or gross errors. Already know which tapes you need? 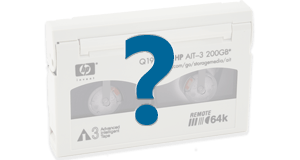 Get your best quote for backup tape here! 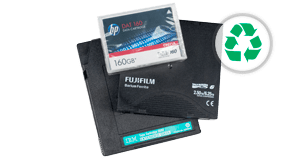 With over 300,000 tapes in inventory from leading brands including Imation, Dell, Fuji, IBM, Maxell, Quantum, Sony, TDK and others, we have a great selection of certified Ultrium LTO3 and LTO 4 tape cartridges, 3592, DAT, 4mm data tapes, DLT cleaning tape, refurbished tape drives and more. 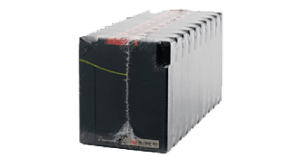 Select a category below to buy new or certified backup tapes, recycle or sell used tape or surplus media, or the services menu for a full description of our services and capabilities. Does your company provide online backup for customers, or serve internal business units that buy tape backup services? 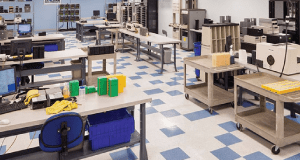 Enjoy the benefits of cost savings, stringent testing, and quality control of certified tape from World Data Products.